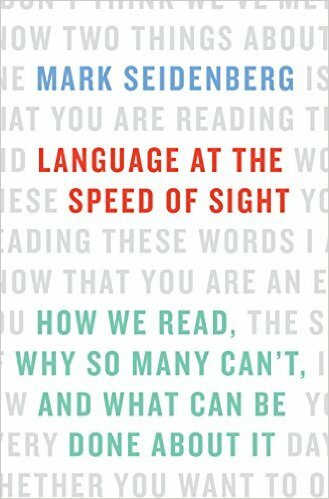 Internationally renowned cognitive scientist Mark Seidenberg reveals the underexplored science of reading, which spans cognitive science, neurobiology, and linguistics, in order to understand why so many fail to read, and how to change that. ...[an] important, alarming book ... Mr. Seidenberg, a veteran cognitive neuroscientist at the University of Wisconsin-Madison, makes a strong case for how brain science can help the teaching profession in the meantime. book ... Reading Language at the Speed of Sight could almost function as a reading experiment itself. Give a volunteer a smart, witty, only occasionally poky primer on the science of reading. Then, on Page 200, replace it with focused, impassioned argument ... Mr. Seidenberg’s simmering anger at how teachers themselves are taught erupts over those last hundred pages, and it’s bracing to behold ... Language at the Speed of Sight starts out invigoratingly — if somewhat overgenerously in the Fig. 1 and Fig. 2 department — and soon enough finds an even higher gear. Mr. Seidenberg has that rare knack of sounding reasonable and righteous at the same time. [Seidenberg] develops a careful argument, backed by decades of research, to show that the only responsible way to teach children to read well is to build up their abilities to connect reading with speech and then to amplify these connections through practice, developing skillful behavioral patterns hand in hand with the neurological networks that undergird them ... the first chapters of the book provide a fascinating account of scholars’ best guesses as to how we first began to use abstractions to denote the sounds that make up words ... The heart of this book, though, is the concluding section on 'educational challenges.' 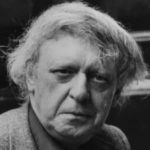 It is clear that we are not doing a good enough job of teaching young people deep reading skills ... Mr. Seidenberg makes a convincing case that we have learned more about reading and the brain in the past two decades than in the previous century. He also shows that our failure to use this new knowledge to improve how we teach children is causing real harm, especially to the most vulnerable. Every teacher of young children as well as those who train them should read this book. What did you think of Language at the Speed of Sight: How We Read, Why So Many Can’t, and What Can Be Done About It?